Founded in 1985 , celio has become, in less than 30 years, the leading men's ready-to-wear brand in France and a must-see internationally. In constant expansion, the brand is present in more than 50 countries with more than 1100 stores. The brand offers fashionable and stylish urban fashion through its integrated style, responding to every desire and every moment of life. Celio has nearly 4,000 employees: women and men from all walks of life, a patchwork of nationalities and skills, who share the same values and commit themselves to the success of the brand every day. 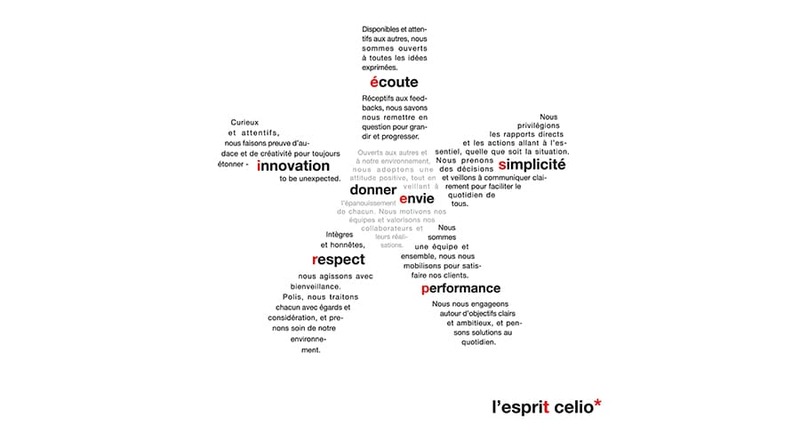 The soul of celio expresses itself through our values, its unique spirit which has been translated into behaviors and attitudes as a result of a wide-ranging reflection that took part more than 500 celio * employees around the world. Created by an integrated style office of more than 50 employees to be closer to the trends, the proposed collections cover all the wardrobe of the man with 4 big universes: the casual - the smart - the jeans - the essentials. 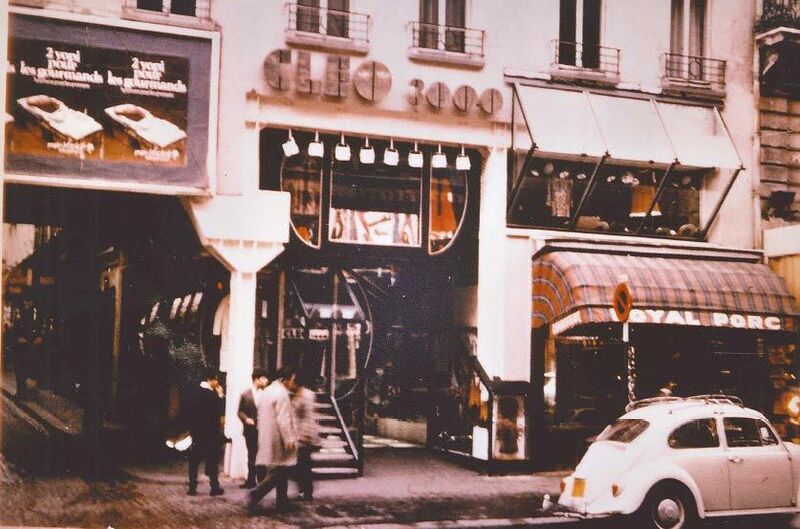 On one of the most commercial streets in Paris, rue Saint-Lazare, Maurice Grosman and his wife choose to open a women's ready-to-wear boutique, CLEO 3000. They decide to change the target and to propose men's clothes. A change of sign is needed then: it will be celio, a sounding name both male and Italian. Their two sons, Marc and Laurent Grosman, joined shortly after their father in the adventure. 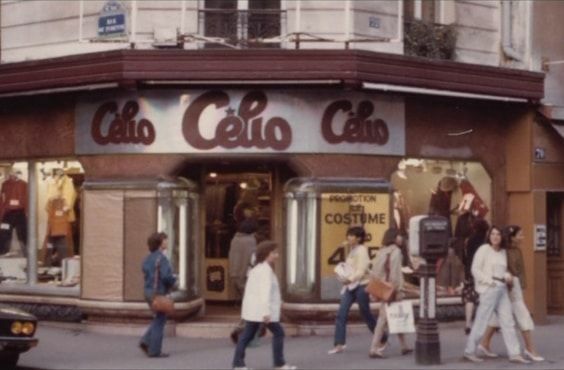 Together, they opened in 1981 a second store in the same street, then quickly, 3 other Parisian shops. Feeling that the trend was towards a more casual and sportswear style, they then offer new and unseen products, up to 15 colors and present them in a simple and clear way, in the form of batteries at the front of the stores, allowing customers to freely touch the products. The success will lead to expanding their network and to cross the important milestone of the 100 stores. 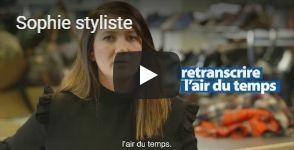 The expansion continues in the following years in France where, in addition to the city centers, Celio makes the choice to establish itself in shopping centers. A bet that will also prove to be a winner for the company. By settling at first in the countries bordering on France (Belgium, Italy, Spain), Celio develops quickly and successfully its vision of the masculine style abroad. Beyond its European branches, the brand is continuing its development, also integrating its vast network of affiliated and franchised partners. 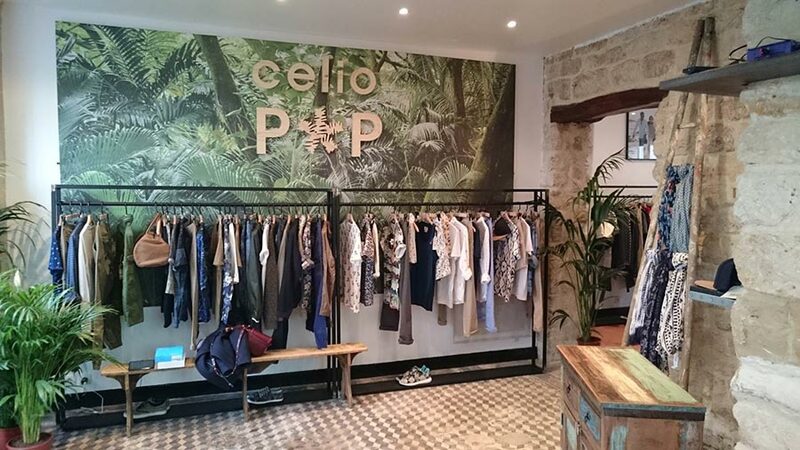 While celio has more than 300 stores in France and more than 600 in the world. This is the birth of the CELIOCLUB line. 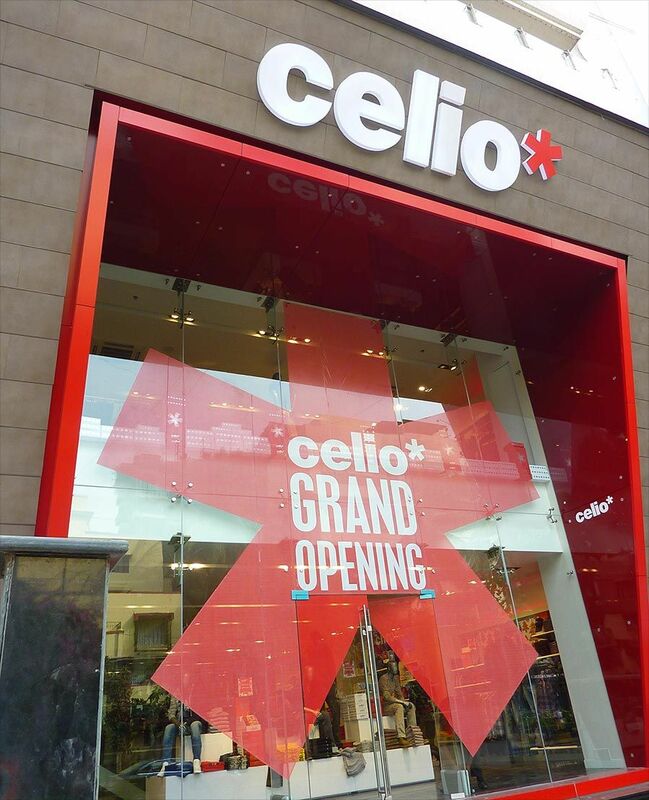 Celio takes an important international step by setting up in India. A country that now has more than 170 points of sale in the colors of the brand. Always attentive to market developments, the company launches its 1st online sales site. The milestone of the thousandth store was crossed in 2011 and the celio offer widens soon after with a regularly renewed assortment of shoes. An in-store e-booking service allowing customers to pick up in-store items set aside in 30 minutes. and occupies massively the media (TV, internet, press, cinema ...) on a regular basis, thus supporting its position as leader. in two trendy districts of Paris. 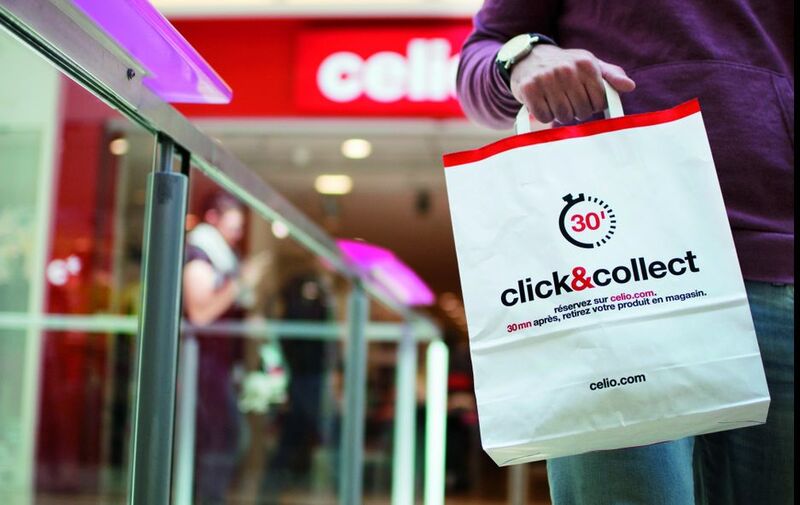 Development of the store-to-web , allowing the customer to access the entire celio offer and available stock, from any point of sale. 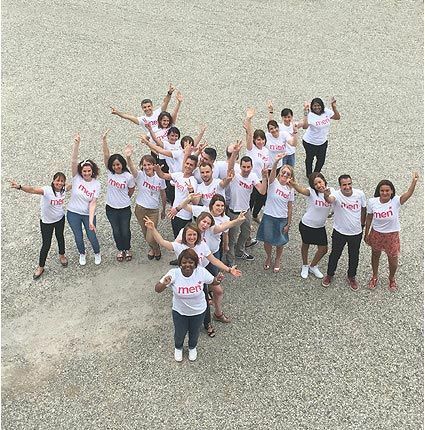 Co-definition of the celio spirit via 35 workshops bringing together more than 500 employees from all the perimeters of the company. As part of its CSR approach (1),celio is committed to developing its societal commitment and involving its customers and employees. 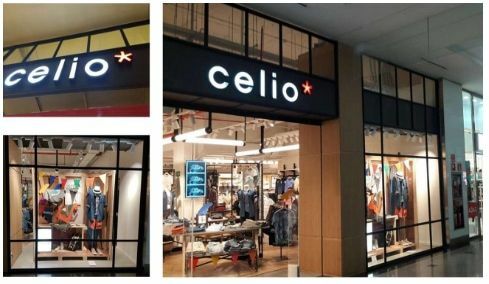 Among its initiatives, Celio has decided to give visibility to the Cé ke association of happiness and allow it to collect donations for its activities for children and teenagers hospitalized, through the rounding in cash. Thus, the cents of our customers are 100% donated to the association Cé ke du Bonheur. This approach is currently in place in our French branch stores and we hope to roll it out soon in our affiliated stores. Désolée, vous ne pouvez pas voir la vidéo avec ce navigateur. Celio recruits those who imagine the future in a big way, who go forward and who like to engage around objective ambitious objectives ... and to go beyond them! Those whose sense of service is obvious and who maintain a true culture of performance and innovation. celio brings together a melting pot of talents, women and men from all walks of life who share the same values, this twisted spirit unique to Celio. Our promise HR: Because yesterday's rules in retail are not those of tomorrow, Celio offers to reinvent your business. Celio offers you a fertile ground for generating your enthusiasm, creative energy that will make you an actor of the company and your everyday life. Diversity is part of everyday life at Celio. Thus, we study each application with the same attention. 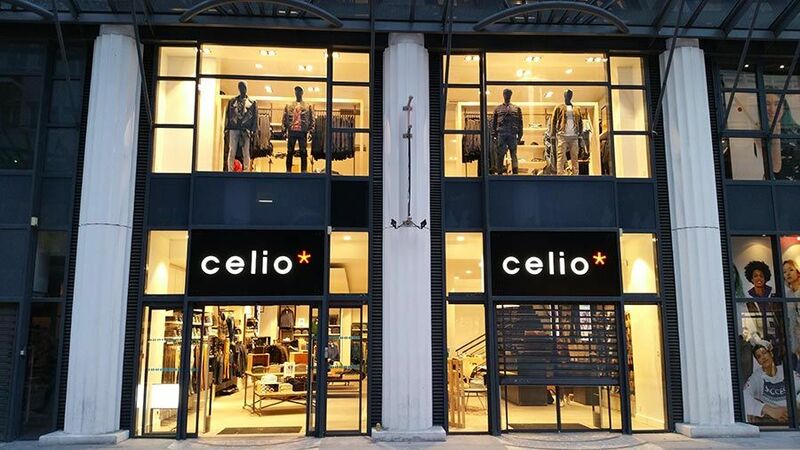 Celio is developing both on its own but also through privileged partnerships in the form of affiliation agreements in France and in our subsidiaries and in all other countries.